We’re headed to Summer Camp! 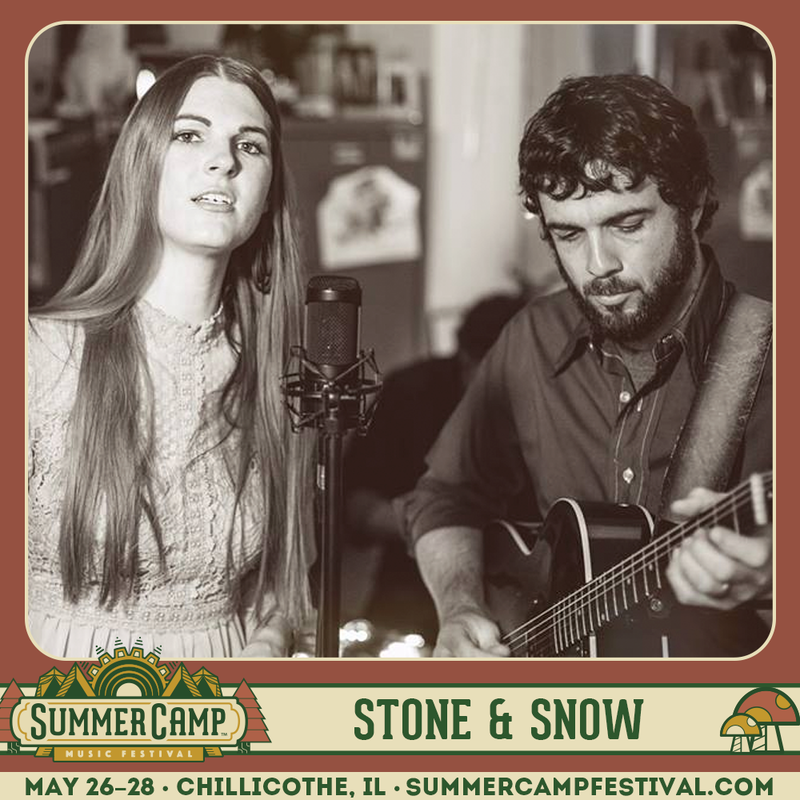 We’re thrilled to announce that we’re headed to Summer Camp Music Festival in Chillicothe, IL thanks to ReverbNation! Summer Camp runs from May 26-28, 2017. 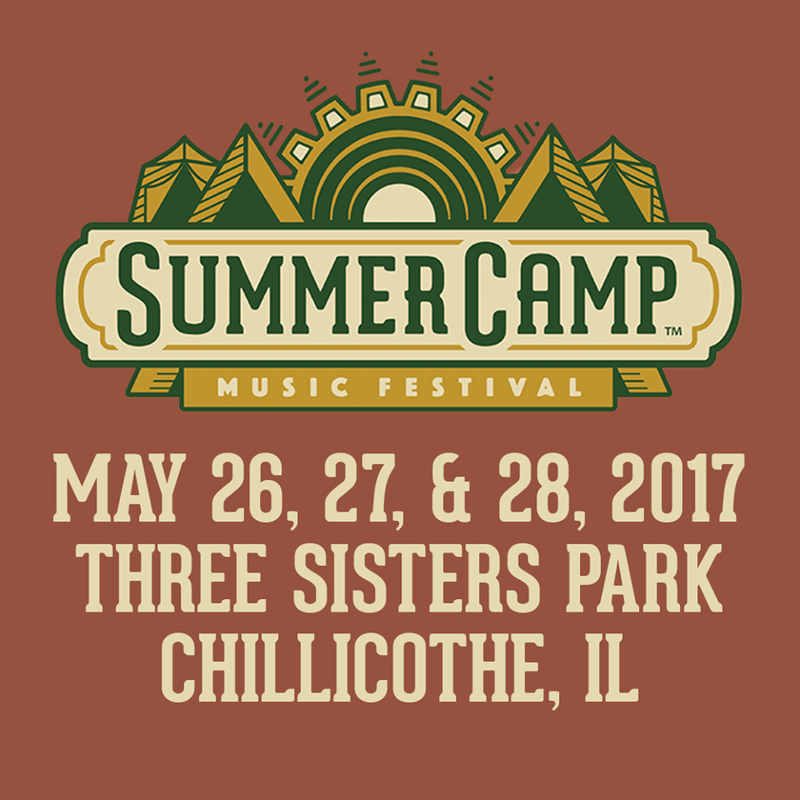 We’ll be performing on the Campground Stage on Sunday, May 28th from 12-1pm. Single day passes are available!